Church hurt. Heard of it? I've been burned in churches. I've faced spiritual abuse. I've wanted to run away and never step foot in a church again. But that's not the answer. Church hurt can make you a bitter Christian, or it can make you a better Christian. In this video, I speak from my heart. It gets real and raw and offers hope for the hurting. 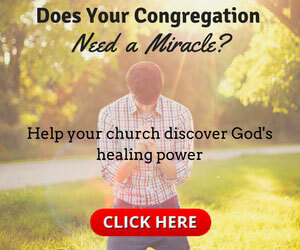 You can get healed from church hurt. I did.